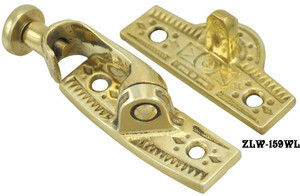 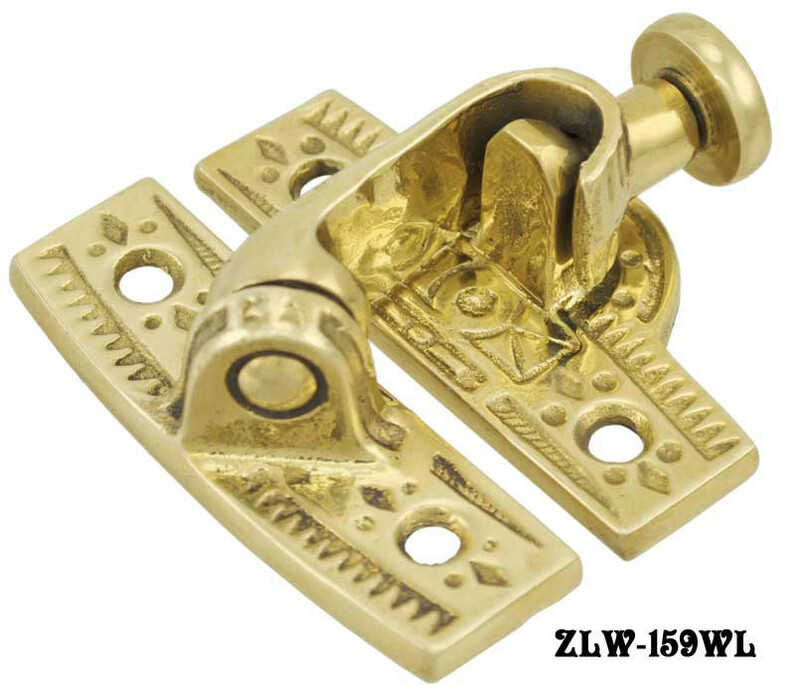 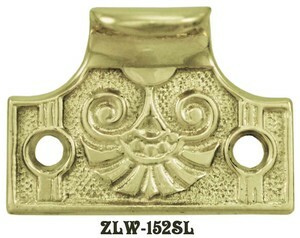 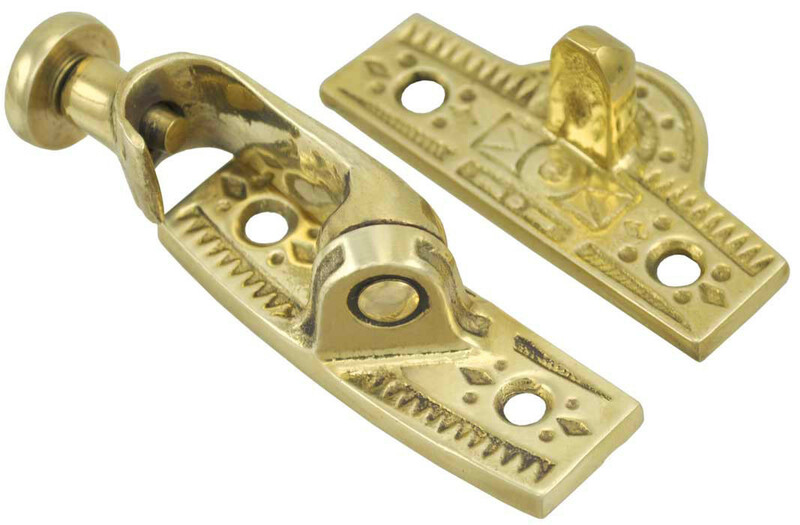 Very high quality reproduction of a very unusual window latch. 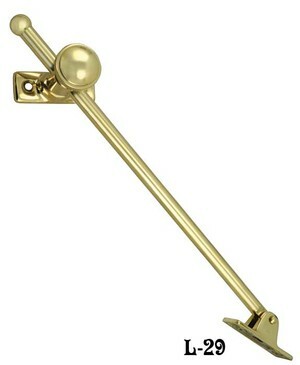 Its locking arm raises up and over the catch in a 180 degree arc. 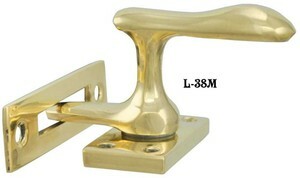 The knob is spring loaded and locks into the catch piece. 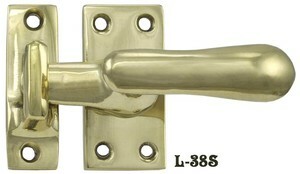 A dramatic detail for the hardware afficionado. 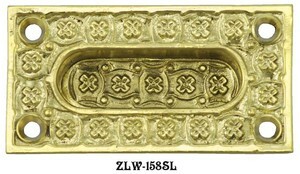 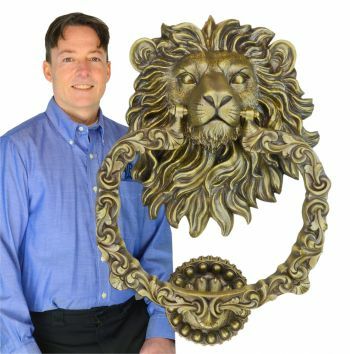 Lost wax cast to catch every detail of the antique original. 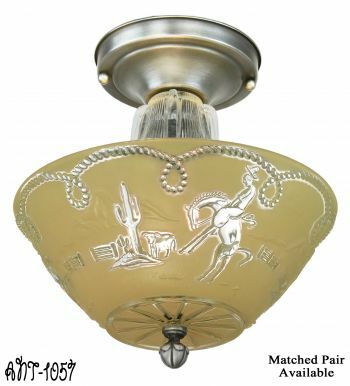 The antique finish especially brings out the fine lines. 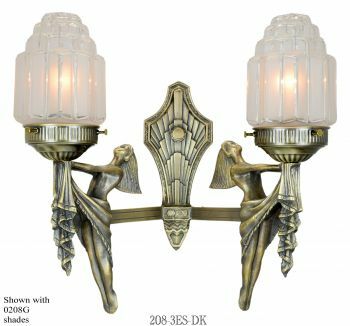 Circa 1870 aesthetic movement style. 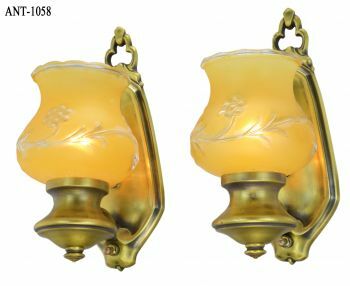 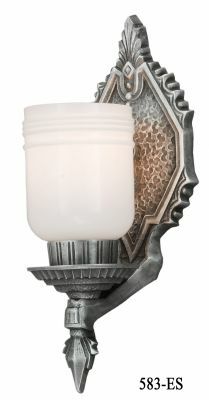 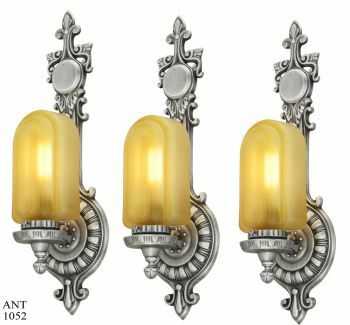 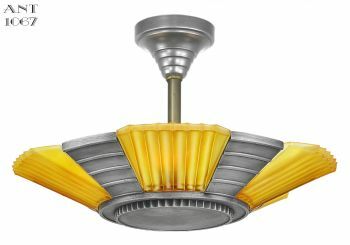 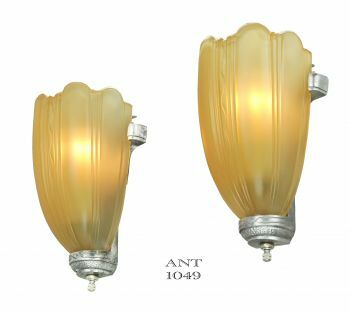 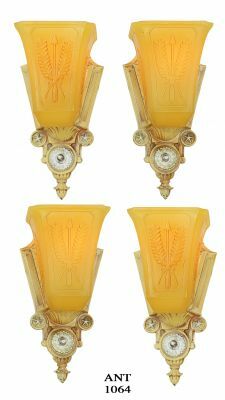 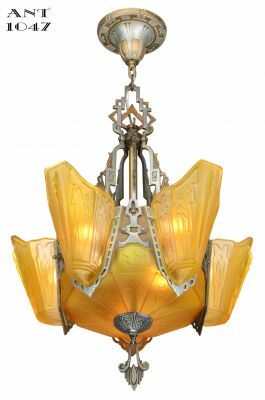 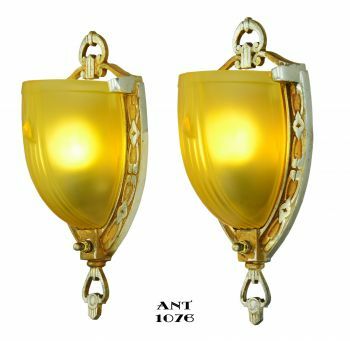 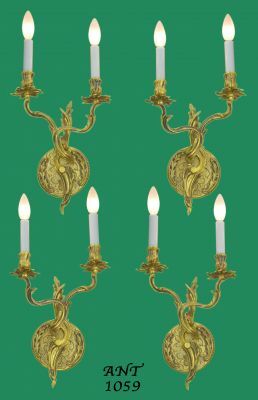 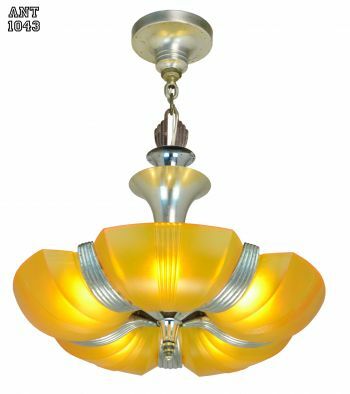 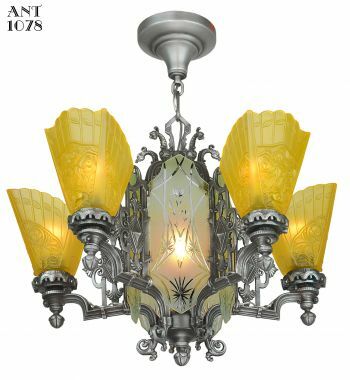 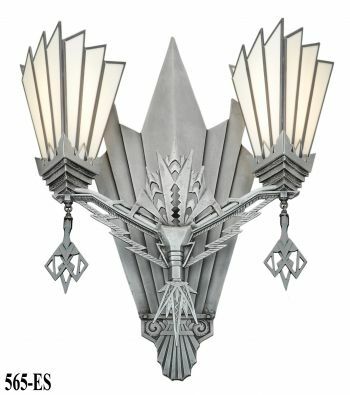 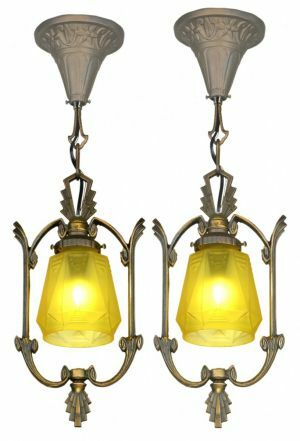 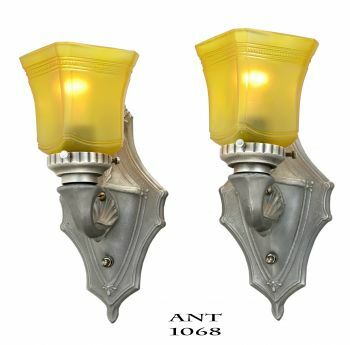 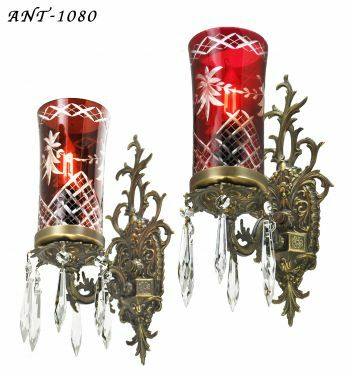 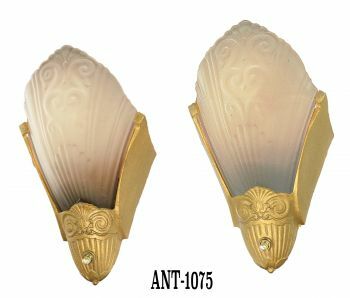 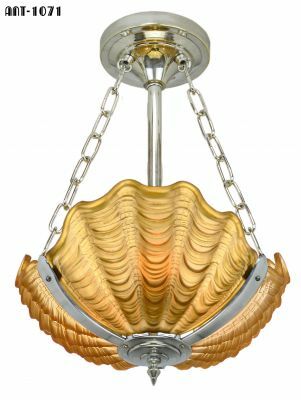 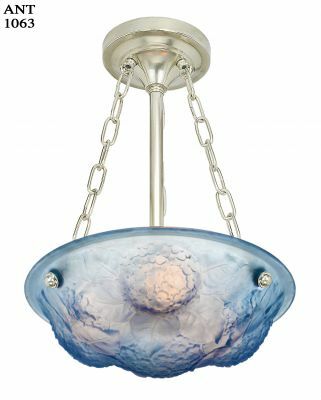 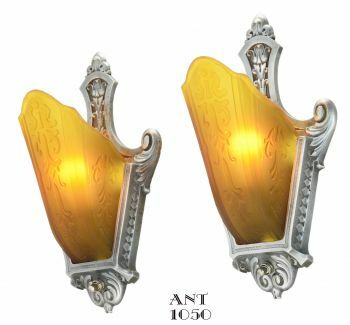 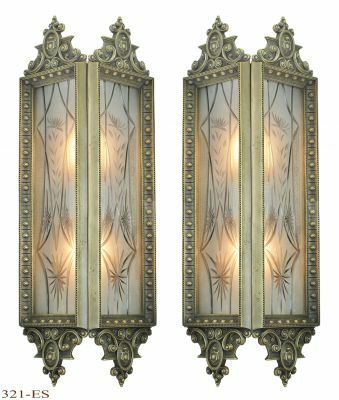 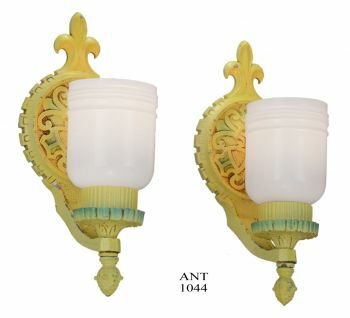 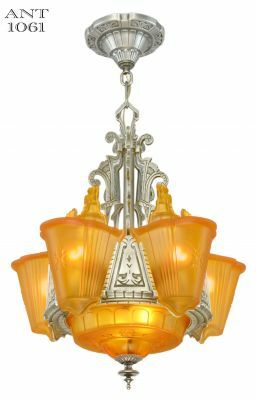 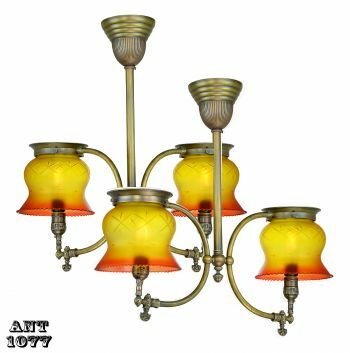 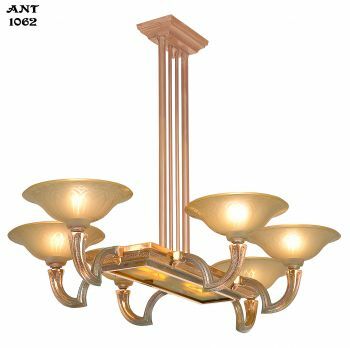 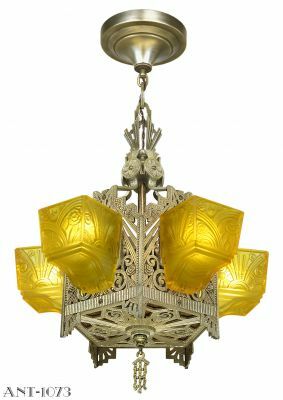 Looks great in Victorian, Edwardian, Art Nouveau, and Arts & Crafts decor homes as well.